Some special live music today to soundtrack your weekend. 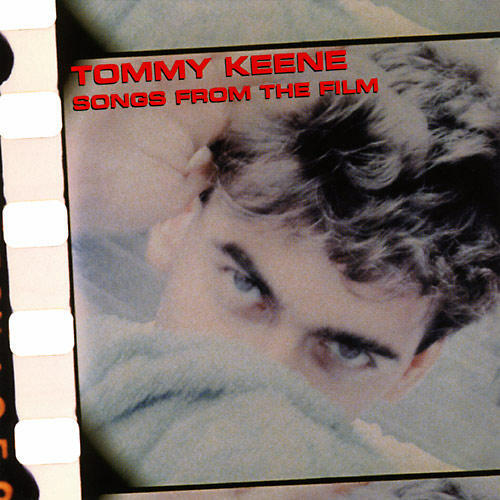 Back in 1986 Washington DC’s Tommy Keene released his second album, the instant power pop classic, Songs From The Film. Now nearly 25 years later he’s out on tour doing a special series of shows where he is playing that album in it’s entirety. He recently played an intimate in store performance with the full band in Bordentown, New Jersey at The Record Collector. I was unable to attend myself but BIG thanks go out to my friend Chris for recording this incredible show so that I can bring it to you. Enjoy.